We understand your desire for old-fashioned quality in a new home because we share these same values. 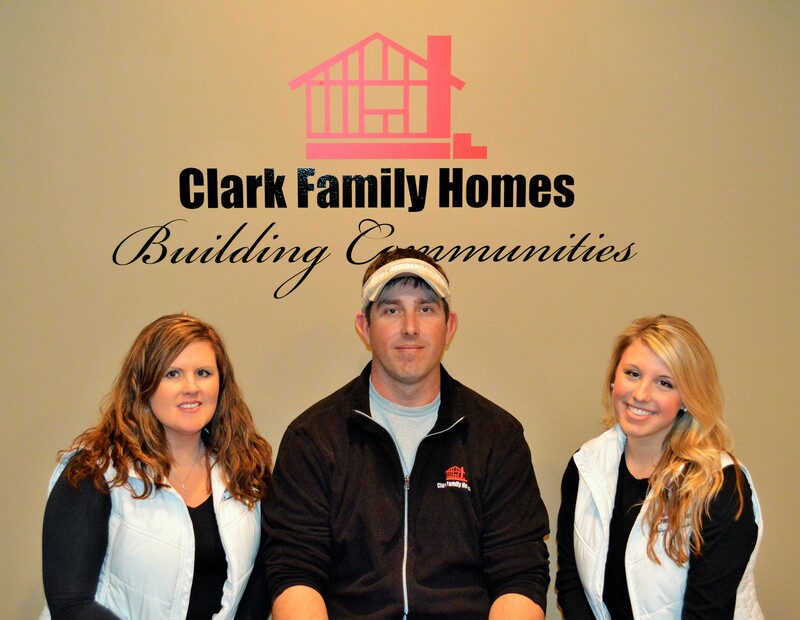 As one of the area´s finest homebuilders serving residents of Gibson County and surrounding areas, Clark Family Homes continually strives to build top-quality homes at a fair price. When you choose us to build your new home, rest assured we will make the construction process a pleasant and exciting experience. 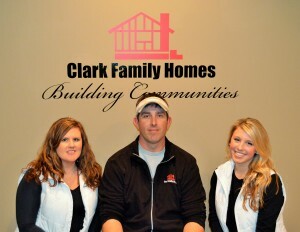 Building a new home is a big endeavor, and at Clark Family Homes we will be there to help along the way! We look forward to working with you on your New Home.